(Reuters) – Sprint Corp <S.N> said Tuesday it has partnered with phone manufacturer LG Electronics Inc <066570.KS> to launch a 5G smartphone in the first half of next year, marking the first 5G device deal for the No. 4 U.S. wireless carrier. 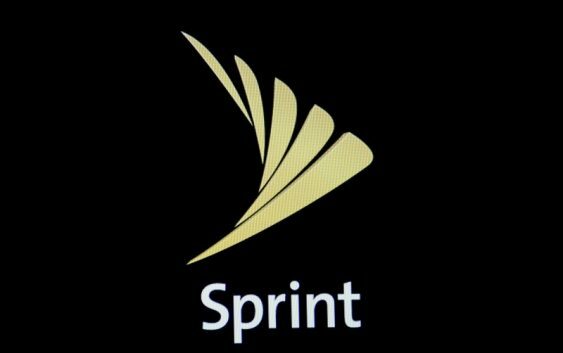 Sprint is working to persuade antitrust regulators to approve its merger with larger rival T-Mobile US Inc <TMUS.O> in a $26 billion deal, which the companies say will help them more quickly build the next-generation wireless network. That network is expected to eventually pave the way for new technologies like autonomous cars. The LG phone will be customized to Sprint’s planned 5G network, and will be compatible with T-Mobile only on that carrier’s existing 4G network, John Tudhope, Sprint director of product development, said in an interview. Tudhope said Sprint will continue to use content as a way to “bring to life the value of 5G,” as one of the benefits of the 5G network will be faster download times of video content on smartphones. 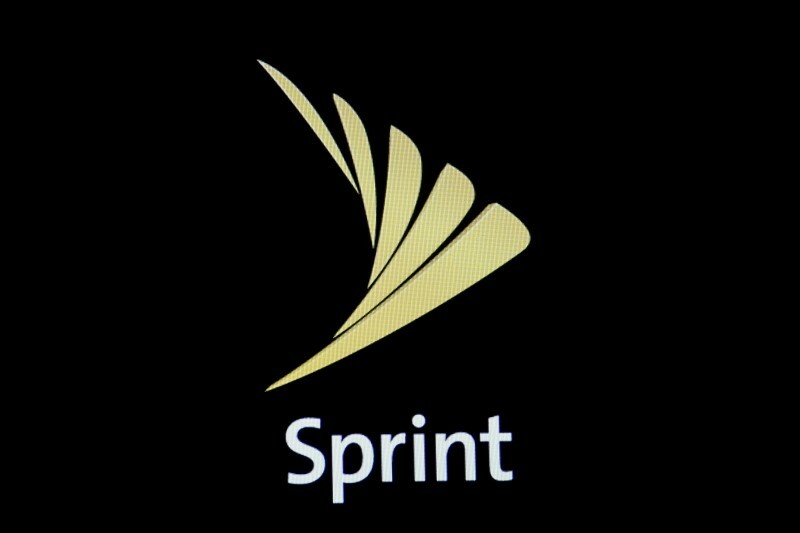 Sprint is the fourth-largest cellphone service provider in terms of number of customers, after Verizon Communications Inc <VZ.N> , AT&T Inc <T.N> and T-Mobile.